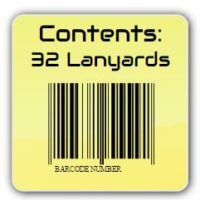 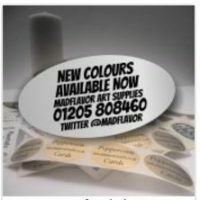 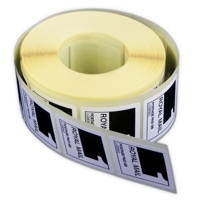 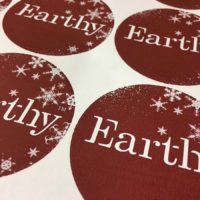 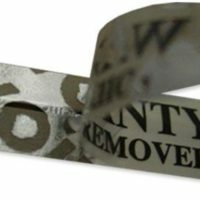 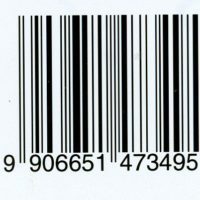 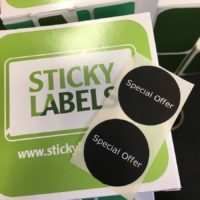 Business labels and stickers blog from the Sticky Labels team. 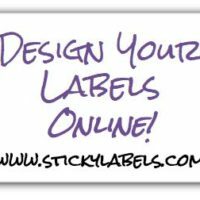 Get some ideas and inspiration or simply learn more about business stickers here! 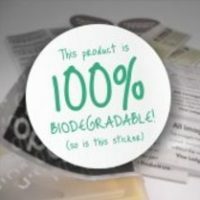 Could more Informative Food Labelling Help People in the UK Make Better Choices?